MISSING MINDER LOCATIONS - HELP! 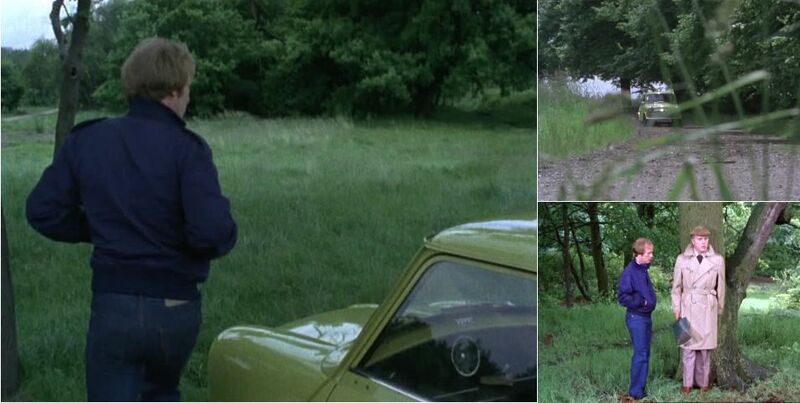 The remaining Missing Minder Locations! Very few clues - dirt track, possible view of the city? Click here if you know where this is! 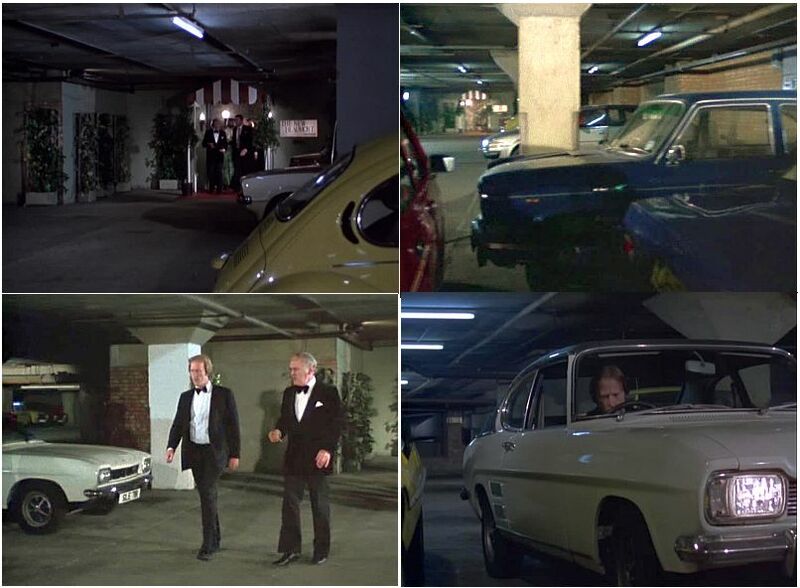 Possibly the same car park as in 'The Bounty Hunter' on Kinnerton Street, SW1 - what do you think? 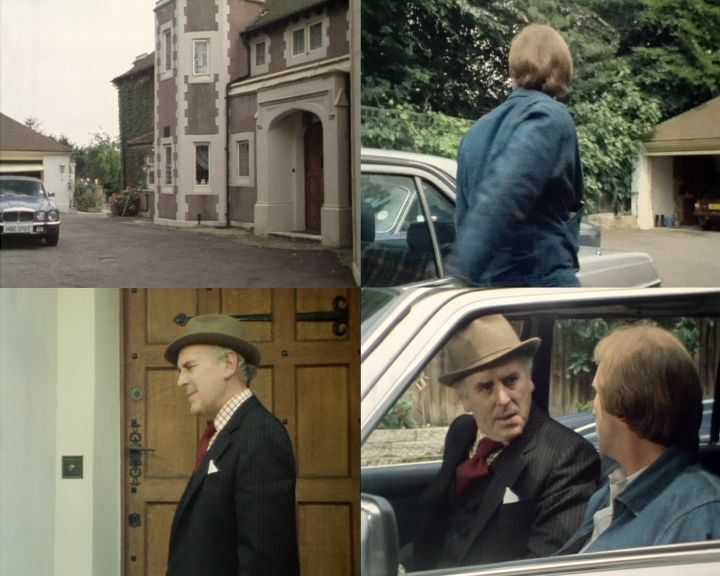 Clues: The shape of the pillars in the car park match those in series 1 'The Bounty Hunter', albeit in a different colour. It has to be near Caffiers ,Pihen or Guînes, Pas-de-Calais somewhere! Very likely near Greenford, Acton, Ealing, Brentford, Uxbridge, Beaconsfield somewhere! 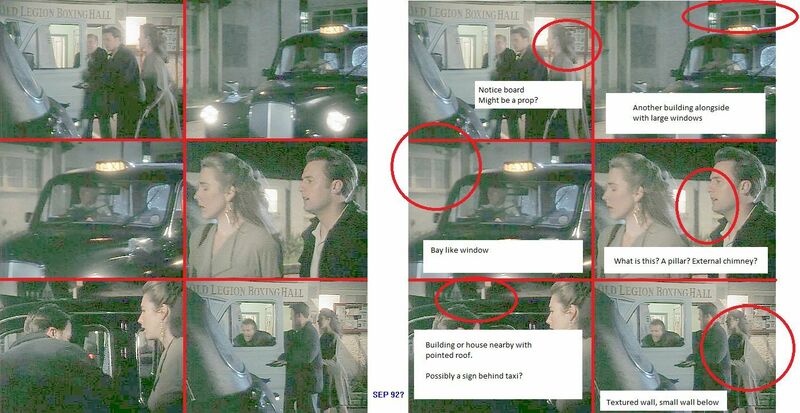 Clues: Filmed at night, every night scene around it is in Greenford or Acton somewhere. #5 Henry's "Garage Du Canal"
The name suggests it is near a canal. Could be/have been anywhere in Calais or Guines. Detached buildings.